RAGTRADE ATLANTA provides mentor programs to support local and international designers in retail and sales, business development, technology, educational workshops/panels and industry-specific resources. Scheduled to launch first quarter 2019, RAGTRADE ATLANTA will award a fashion design scholarship to two (2) full-time, undergraduate students with a goal to attract, develop and retain the best fashion design talent in Atlanta, GA.
RAGTRADE ATLANTA executes key programming to highlight Atlanta's fashion industry. We build key brand partnerships and collaborations to engage key industry experts and new audiences all while furthering the development of the city's reputation for culture, creativity and professionalism. 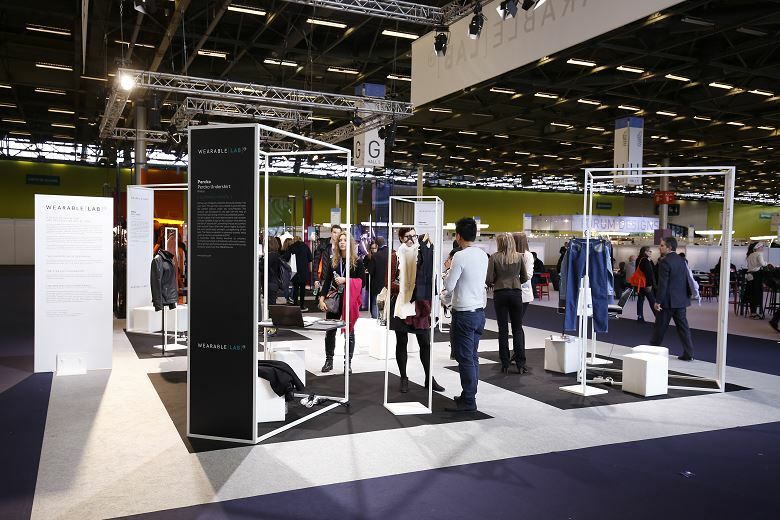 We develop creative partnerships between leading technology companies and the fashion design community to discuss, explore and launch new ideas to support fashion businesses to be more competitive in the e-commerce space. Shop the latest collections from our members. Our results from our first State of Atlanta Fashion Industry powered by RAGTRADE ATLANTA and FIA is finally up. Click the link below to read what 73 surveyor's had to say!